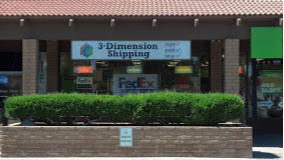 3-Dimension shipping is a locally owned and operated store location, and we care about our customers. 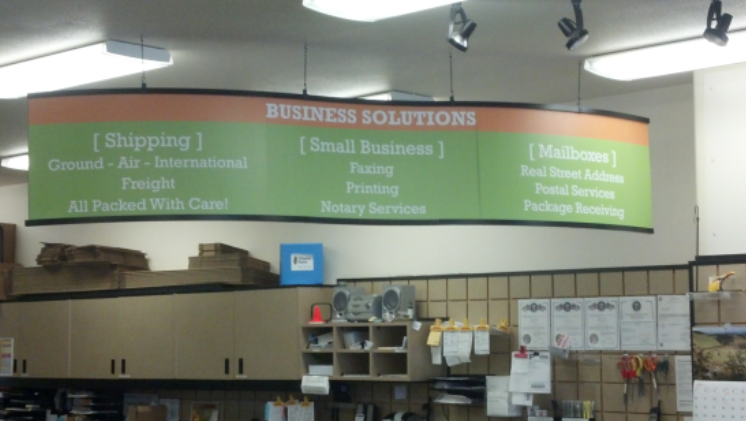 We have the knowledge and expertise to handle all of your mailbox, packing, shipping, freight, notary, and professional printing needs and we are passionate about what we do! Stop by and visit us today. We’re confident you’ll be glad you did. 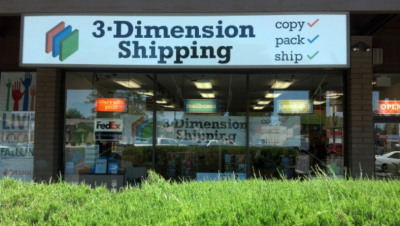 We are packing experts and 3-Dimension Shipping has a variety of competitive shipping options available for you. Call 775-867-3232 or use the form below to send us an email today, or better yet, just stop by when you are in Fallon, NV, we would talking you.